Singal Colar Printed And Simpal Cottan Bag Cotton Bags, Size: 14"x16"
सिंगल कॉलर प्रिंटेड और सिंपल कॉटन बैग कॉटन बैग, साइज़: 14" x16"
Balji manufactures and supplies a variety of eco friendly reusable made from cotton and canvas. 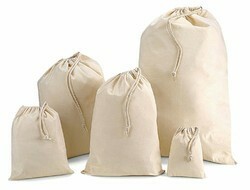 These cotton canvas bags can be used for a variety of purpose. 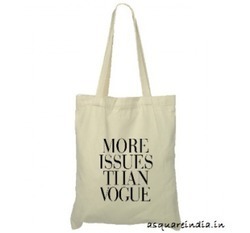 Enriched by our vast industrial experience in this business, we are involved in providing Cotton Wise Bag.